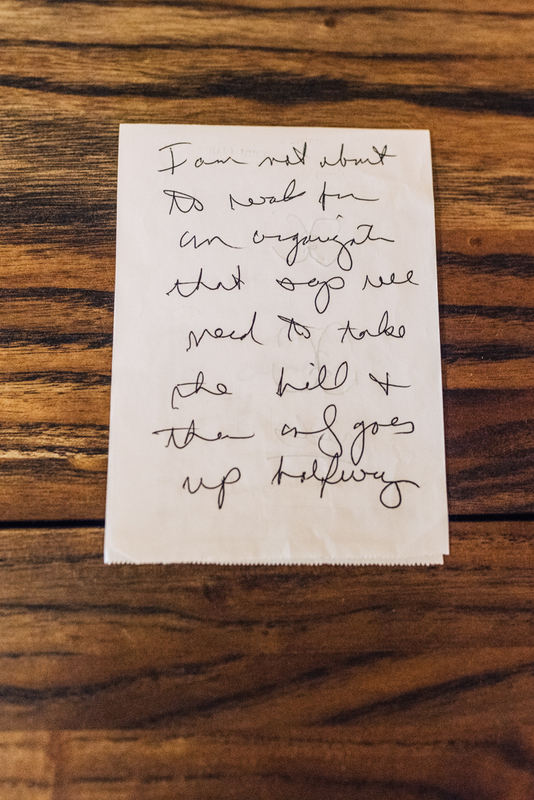 "I am not about to work for an organization that says we need to take the hill and then only goes up halfway." Coats2Coats was born in 2010 at the tiki bar in Janet and Rusty’s backyard. We moved to Sarasota after more than 25 years working in newspaper companies. We wanted to work with organizations that had a foot in the future, something that had gotten increasingly difficult in our old jobs. We also wanted to live in a community that would be a great place for our kids to grow up. The fact that Sarasota has some of the most beautiful beaches in the world didn’t hurt. What began as a handful of projects quickly turned into a thriving practice, working with public media, for-profit news companies, news entrepreneurs and journalism organizations. In 2011, our chief content officer, Loren Omoto, joined us. We also draw on talented colleagues who can go deep on specific problem areas with our clients. We believe in journalism and the power of informed public dialogue. We believe that work done with optimism and a sense of fun is more likely to have staying power.